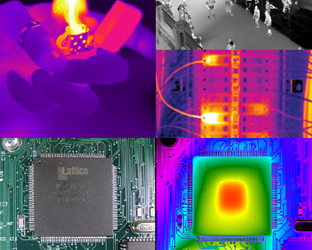 Thermal sensors are used to detect and display differences in the relative intensities of infrared energies emitted or reflected from an object. In order to add thermal imaging sensor technologies to an application, there are a few things to consider for ensuring each requirement is met. 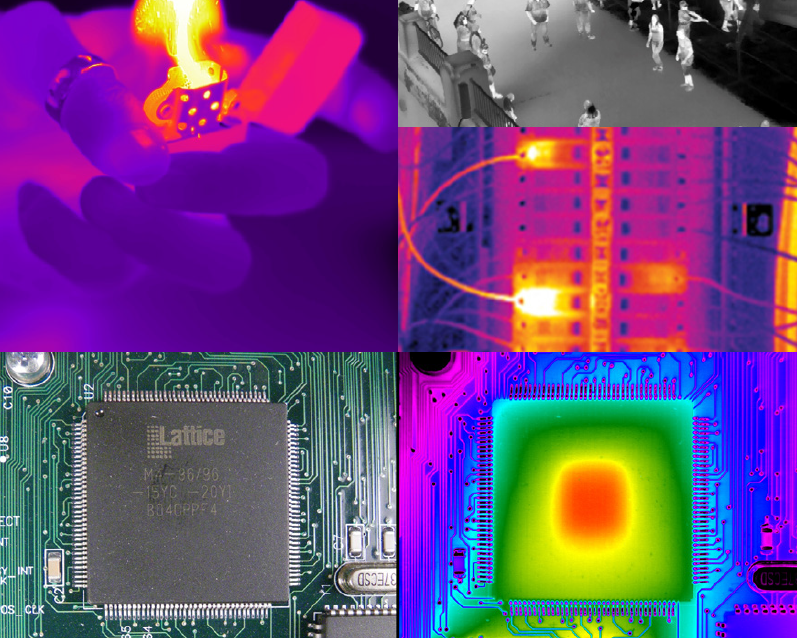 This white paper presents eight tips that every engineer should know about thermal imaging and integrating it into your next project. Download the full paper for more in-depth information.